Holiday season is approaching and indoor events are in full swing. For this jolly time we have baked a clue game. You can find a “Winter holiday networking game” in the Game Library. 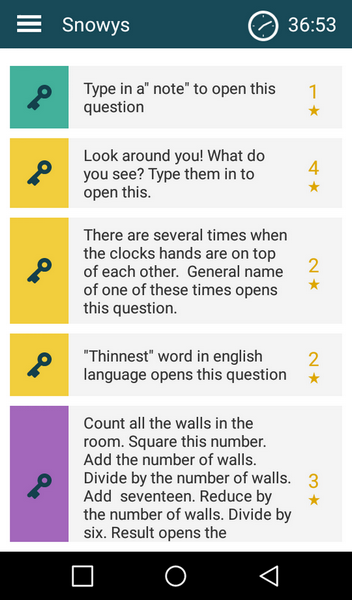 It is an indoor clue game with some physical team tasks and season- themed questions. If your client is having an event, you can suggest it as an extra bonus activity. Then you can add a couple of clues to the bunch that are customized according to the company. Some ideas for that can be found in this thorough post about the corporate clue game. Also check out some tips to gamify corporate facts here.